Do I need to register a trademark in Taiwan to be protected? Yes, in order to have your brand or product name protected so no one else can use it, you should register your trademark. Is Taiwan a signatory to international trademark treaties? Taiwan is a member of the World Trade Organization (WTO) and if you have applied for a trademark in another WTO member state, you can claim priority in Taiwan. Taiwan generally follows the rules of other international treaties it is not an official signer of. What kind of marks can be trademarked? In Taiwan, a trademark can be any word, device, symbol, color, sound, three-dimensional (3D) shape, or any combination of these that helps identify your company to the market. What kind of marks can’t be trademarked? similar to symbols of international organizations. If you trademark fall within one of those categories, there still might be hope. If you can show that consumers are already identifying your mark with your company, then the trademark may still be registered. Contact us and let’s see what we can do. You work hard to build your reputation. You want be the only who uses your name and logo so your customers can be sure to be buying exactly your products. 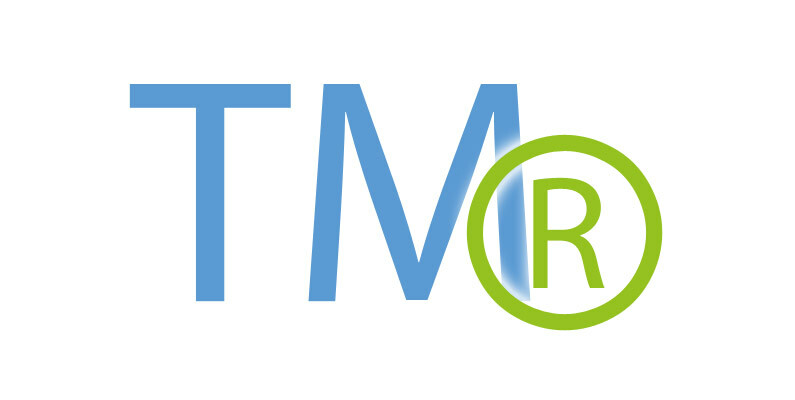 Registering a trademark, gives you the legal right to it. It gives you exclusive rights to use the trademark in connection with the goods and services you register for and you can stop others from using the same. Can I use my trademark before registration? Yes you can. Of course, using a trademark before it is protected increases the risk someone else goes ahead and registers it since Taiwan uses the first-to-file rule. So you could lose your chance to register. On the other hand, if AFTER registration you stop using your mark without a valid reason for a continuous period of more than three years you could loose your registration. You show usage by submitting proof of advertising and digital media with your mark. Who can register a trademark in Taiwan? Any individual, corporation or legal entity may apply to register a trademark in Taiwan. Foreigners can apply to register a mark in Taiwan if they are from a country which is a WTO member or a jurisdiction that protects trademarks on a reciprocal basis with Taiwan. If you or your company is not domiciled or established in Taiwan you must appoint a trademark agent (like MUSA) to register your trademark. Since private people can register a trademark, if you are setting up a company in Taiwan, you can register the Taiwanese trademark now and later when the company is fully registered, transfer ownership to the new entity. That way your trademark is secure. How many years is the registration valid in Taiwan? Can a trademark be renewed? A trademark registration is valid for 10 years and can be renewed indefinitely. The Taiwan Intellectual Property Office (TIPO) usually approves a trademark application within eight to ten months from the filing date. Should I register a Chinese language version of my trademark? It depends on how your customers will refer to your company. If you will never use a Chinese word to market your company, it might not be necessary to trademark a Chinese version. However, while Taiwanese consumers are very used to foreign brands, it also very common for them to choose to use a Chinese version to refer to companies they buy from. In the better-be-safe-than-sorry way, registering a Chinese mark alongside your foreign-language mark is a good idea. What documents do I need to file a trademark application in Taiwan? A Power of Attorney (POA) that gives authority to your Taiwan trademark agent to file the trademark application with TIPO on your behalf (contact us and we will send you the POA). Five copies of the trademark specimen (between 5cm x 5cm and 8cm x 8cm). The full name and address of the applicant (the companies or people who will own the trademark). The list of classes for which you want to apply for protection. Or, tell us about the products or services your provide and we can help you to choose your items for the best protection. Does Taiwan use the same trademark classes as other countries? Taiwan’s trademark classification system mostly follows the international Nice Classification system. Each of the 45 classes has sub-classes. You can apply for registration in one, some or even ALL classes. Picking the right class or sub-classes might be a bit tricky, MUSA Trademark is happy to help you pick the best based on your current and future products. Got some other questions? Contact us using the form below!